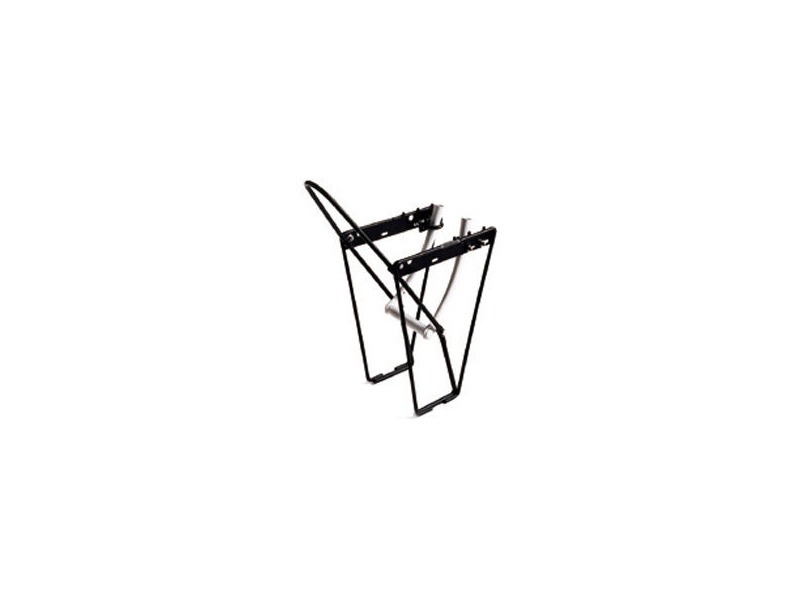 I did a search for front racks here, and didn't find much, you guys never talked about them?! 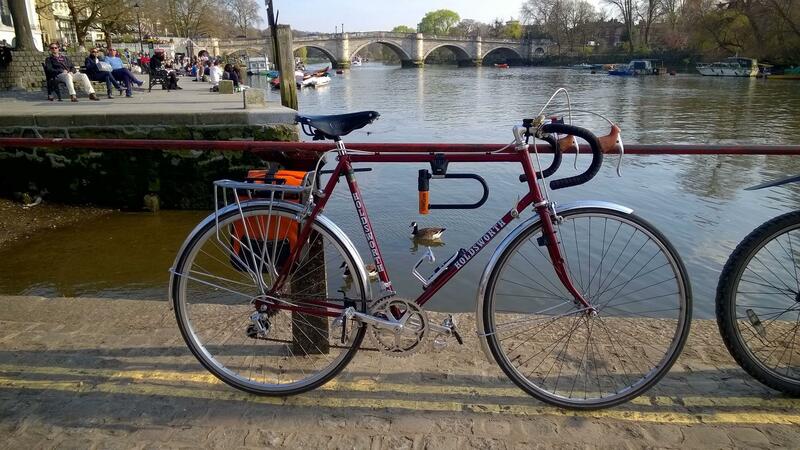 Anyway, I'd love to put a silver (possibly steel) front rack on my Holdsworth for panniers. Suggestions without disrupting the bank? The bike has no braze ons for a front rack. I can't recommend you a rack personally, but at least I can tell you what to avoid. That is a good point indeed! 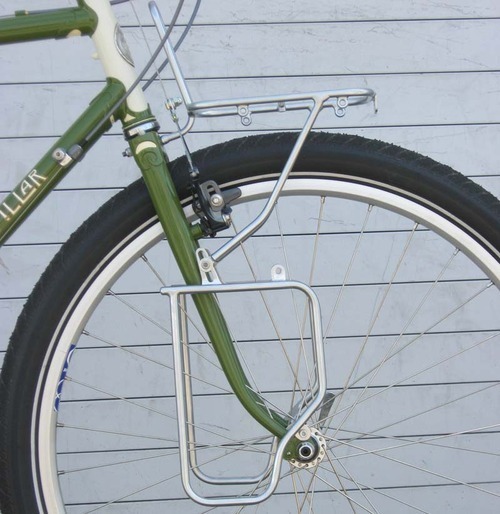 You can get "attachments" to bolt on a low rider rack to that type of frame. The bike is older than the Low rider design. Before low riders you would have used an alloy front rack that really just a smaller, squarer version of the rear rack. It was attached through the mudguard eyes and the brake bolt. You might be able to find some thing like that on the SJS site. Blackburn may do them still..
Yeah, bit I really would like a low rider setup. More stable. Appreciate the suggestions. If I don't find a suitable compromise, I'll go for that. Thanks! no idea about performance. looks the part? I might give its silver version a try...thanks chaps. I've got an Old Man Mountain front rack for sale if you're interested PM me. Do you have one of these? would it work with 2 panniers? 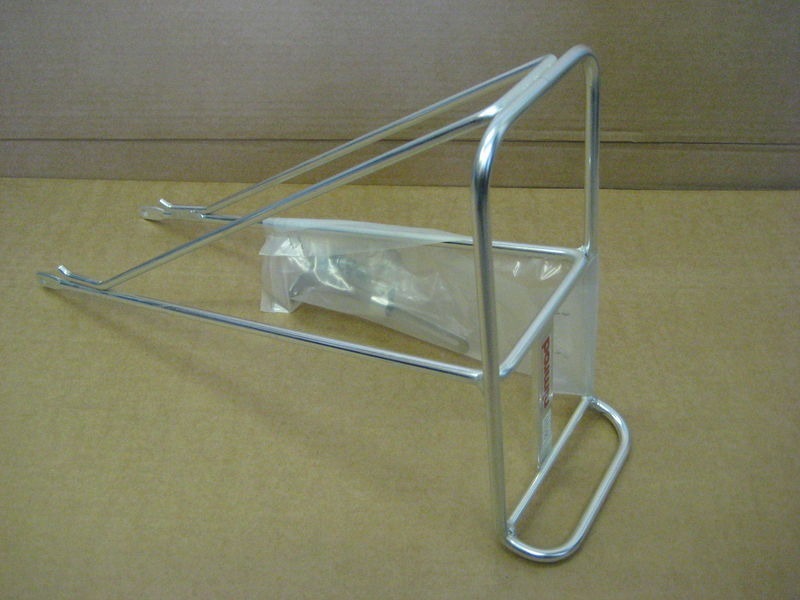 Does anyone know more about the SPA cycles nimrod rack? Ive googled, but I'd like to see a pic of it on and I can't find one. For £16 it seems a steal. 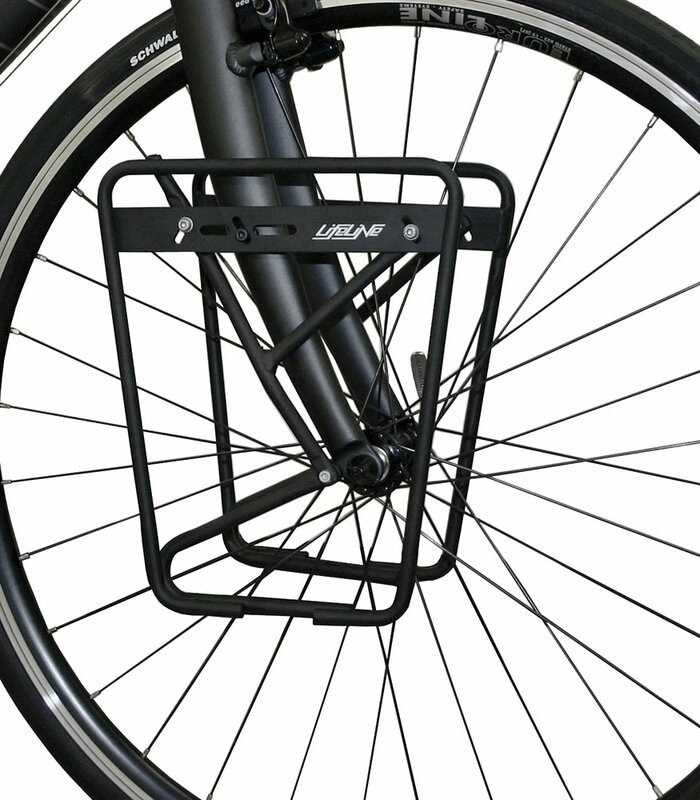 Also anyone had experience with the BLB ones http://www.bricklanebikes.co.uk/blb-take­-away-tray-black? You've sent me off into a google-spiral now! I'm looking for decent pannier racks and know nothing about them. My only criteria is that they must look good and part of the bike, not an add on. I've not found one for sale yet though. EDIT: Ah, my mistake. 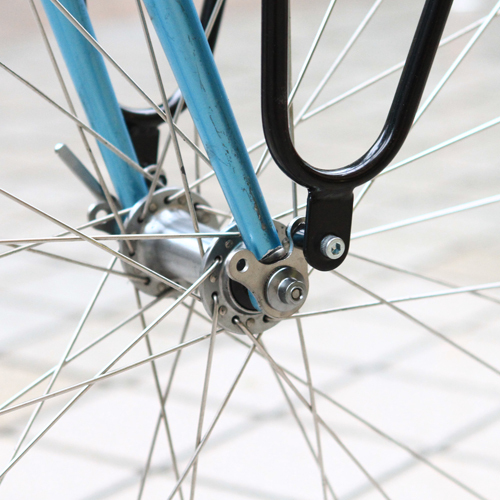 They seem like two separate elements both sharing the mid-fork rack mount eyelet braze-ons. I was hoping to find an all-in-one option that wouldn't need the braze-ons. Had one in the past, it does fit panniers but high up so very noticeable weight and they need to be reasonably balanced. really like that fork crown! And lugs! lovely machine, what's that? P clips, well seated on the blades, will work fine. Use a rubber layer to help grip and stop ruining paint. The tubus rack is brilliant. Just get that. PS you might need a spacer between any clip on clamp you choose to get the rack to sit clear of the curve of the fork blade.